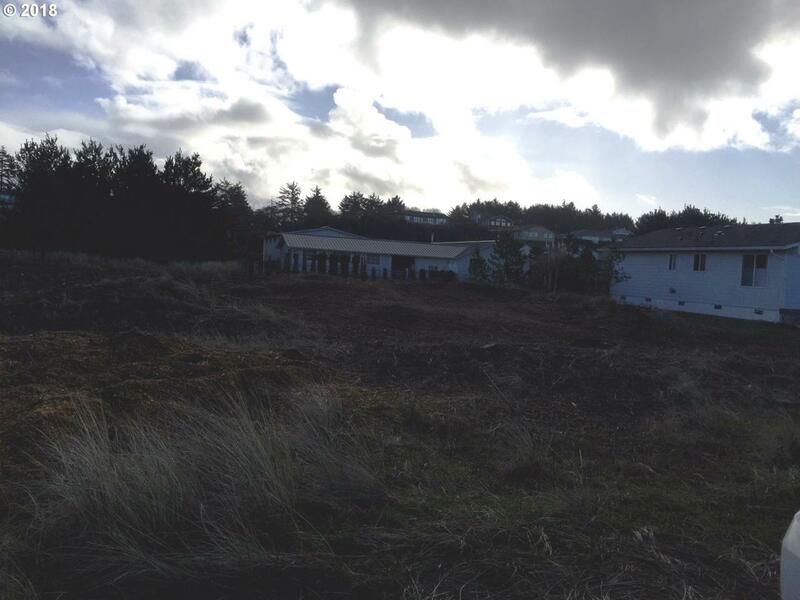 Recently cleared lot on H Place in Surfside in area of stick built homes could be your building site. Near beach approach and ocean. Surfside HOA offers deeded beach access, fresh water fishing, security patrol, unmetered water, recycling/garbage depot, and a community environment.